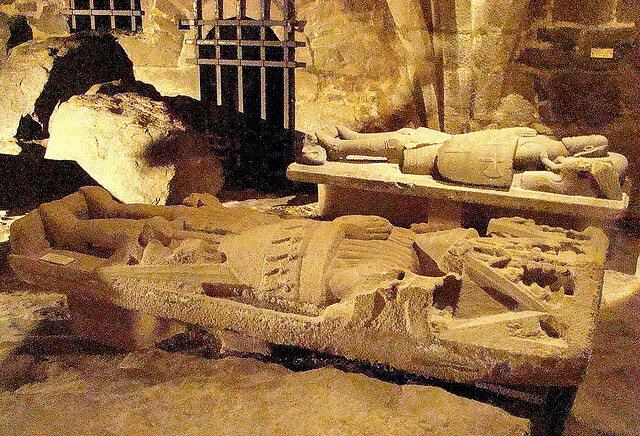 These are my top 5 places to visit in Britanny , rated by most visitors online. You must visit them when you travel France because you will enjoy a lot as they were interesting places. 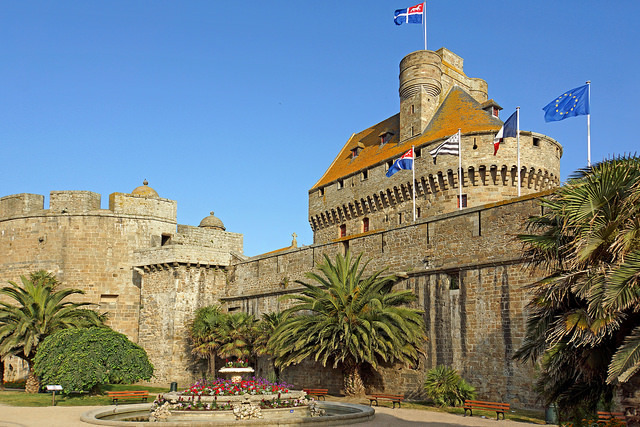 Saint Malo is small coastal town in Britanny France with great tourism attraction offers all facilities to visit this town you can reach by Air, Sea, Bus, Train as the town was built with all transport facilities. here you can have a view of some of beautiful Ramparts, The wall city, The Chateau, World’s First Tidal Station. This nice town had some great beaches that has excellent tide time, sand here is the list of beaches. Make sure to visit if you have more time the Grande Porte, Porte St-Vincent, CITE D’ALETH, the town’s castle with its Musée de la Ville, Le Grand Aquarium. TOUR SOLIDOR, MANOIR DE LIMOËLOU, LES ROCHERS SCULPTÉS, HYDRO-ELECTRIC DAM AT THE RANCE ESTUARY, St Malo Golf Club, Surf School and Fort National. Quimper is a popular, interesting and one of the oldest town in Brittany with two rivers flowing in it. 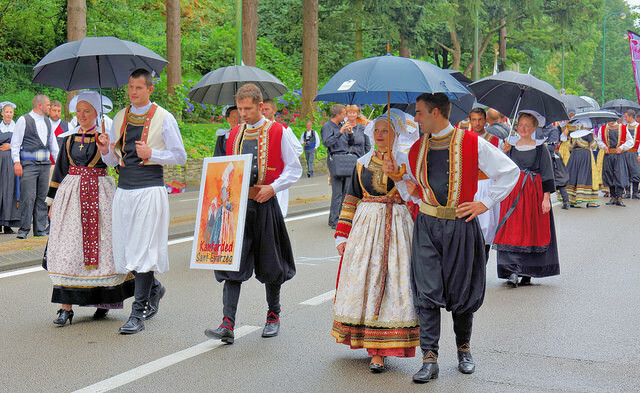 Quimper is also a capital city of Cornouaille and the Finistère in France since it has great attractions. 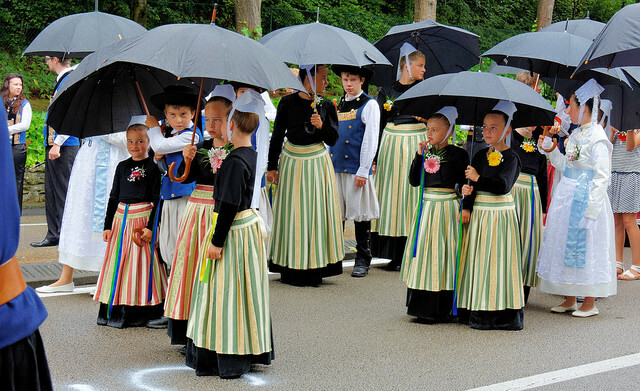 There are more tourist operators who use trains for guiding in Quimper. You can view everything by sitting in Tourist train that will take around the interesting places that are covered within the train rails. Quimper the town itself became popular from the 17th century due to the growth of pottery industry. As we explore the city will see a lot of pottery manufacturers with trademark and most of them are too high cost. The oldest potteries are cost in hundreds of dollars. An example a 300 year old plate is cost for $900. Buying this old pottery makes something difference, but we get hindered new plates for that price. Quimper has a large historic attractions,some of them are as follows that shouldn’t miss by us as they need to view any way here are some Medieval Town of Quimper, Saint-Corentin: Cathedral of Saint-Corentin, Terre au Duc, Rue des Douves and Ursulines Convent is the main historic monument in this part of Quimper. There are two theaters Max-Jacob on Boulevard Dupleix must have to watch a movie in them. 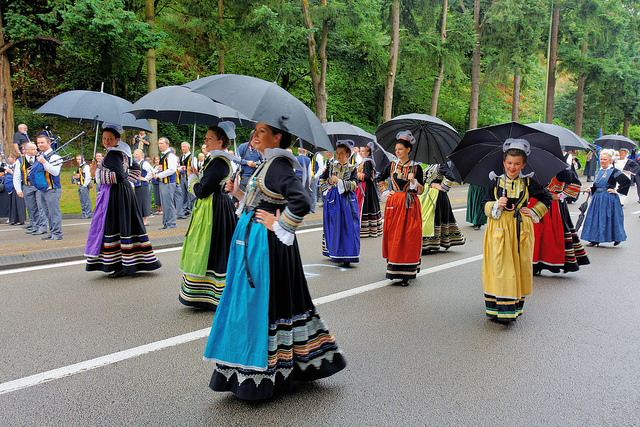 These Photos are taken in the year of 2013 during the Festival de Cornouaille and they are more beautiful with colorful dresses and dance. To discover more about Pottery you must follow to the downstream of Odet a little way to the Quimper. 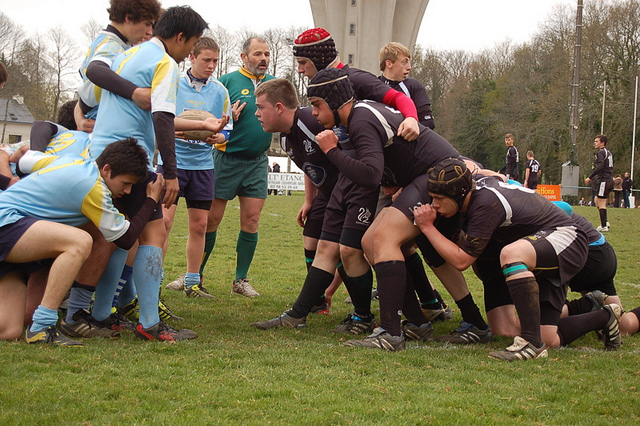 During the France competition in Quimper, one of the picture took that came second out of 16 groups. The guys performed awesome to get into the competition last, but they lost at the semi finals. 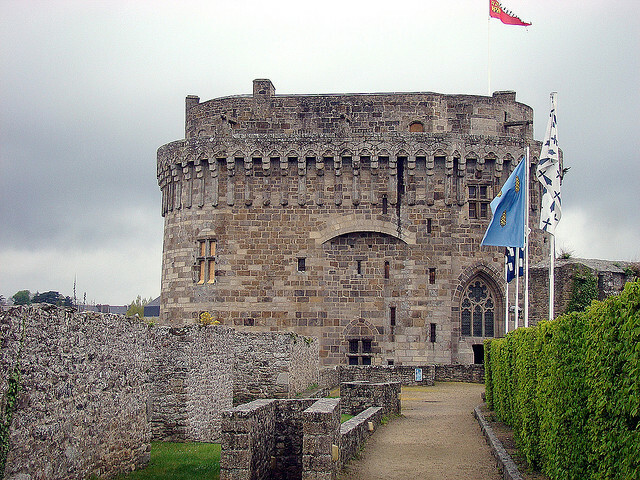 At Dinan we find amazing historic Ramparts to explore and worth a visit in lifetime. There is no entry fee for entering into the castle as we see a lot of half timbered houses that are built in olden days with lovely attractions. The town is excellent with fresh air offers an opportunity to get tremendous views. 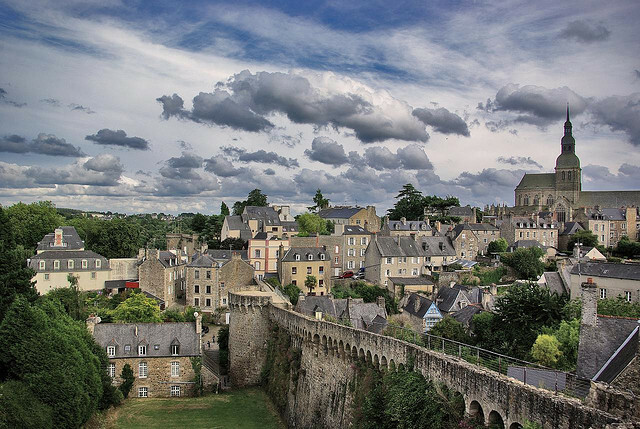 There are more things to do, overlooking the Rance, the walls towards the Basilica and enjoy throughout the town. Dinard is pretty beautiful commune located in the Ille-et-Vilaine, Britanny of North Western of France. 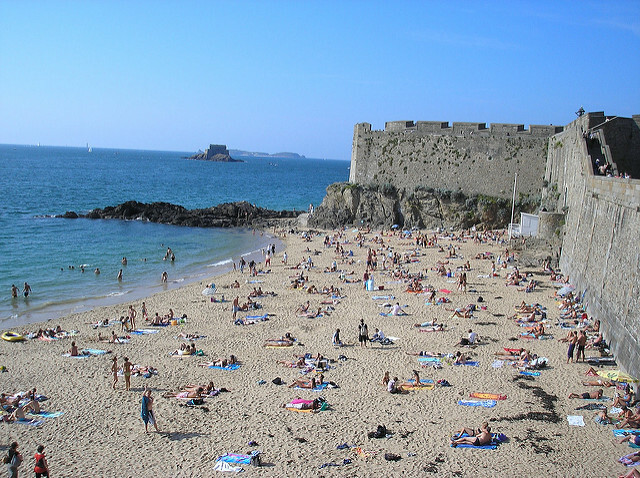 Dinard beaches and weather conditions makes it more popular for holiday destination. The town has more beaches and all were pretty clean, sandy, fresh air with large capacity. 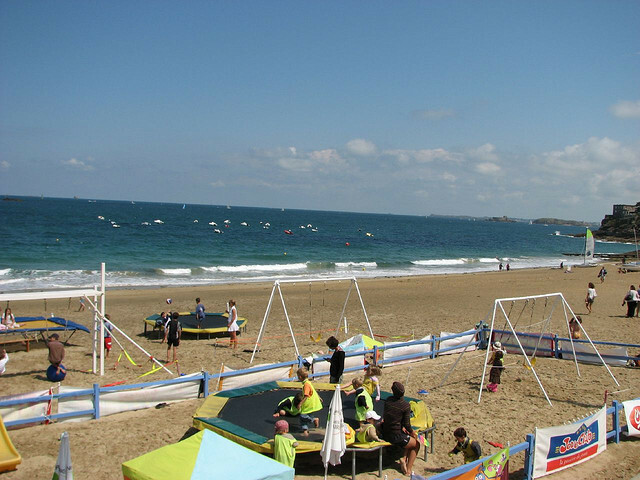 One of the main beach of Dinard is Plage de l’Écluse and second biggest beaches are Saint-Énogat and Prieuré. The Emerald Coast is situated closer to the Mont St. Michel in the eastern of north Britanny. The emerald coast area drops into the two divisions, Cotes d’Armor and Ille-et-Vilaine. When you visit Emerald coast will be discovering some of major France Shoreline with bumpy headlands, here at Emerald Coast we find small seashores, Villages with exciting traditional Towns.